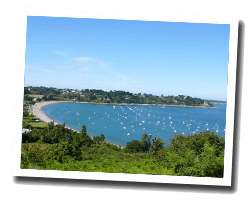 In Ploubazlanec you can find many scenic areas at the seaside: the small fishing port of Loguivy, Port Evens, and the beautiful sandy beach of Launay. You can embark for Bréhat at the Pointe de l’Arcouest. The Plateau du Rohou offers a breathtaking panorama over the archipelago of Brehat and the Sillon de Talbert, exceptional geological curiosity. 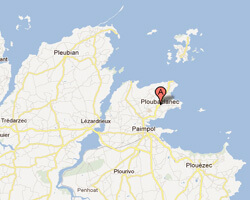 In Ploubazlanec enjoy a seaview holiday rental.